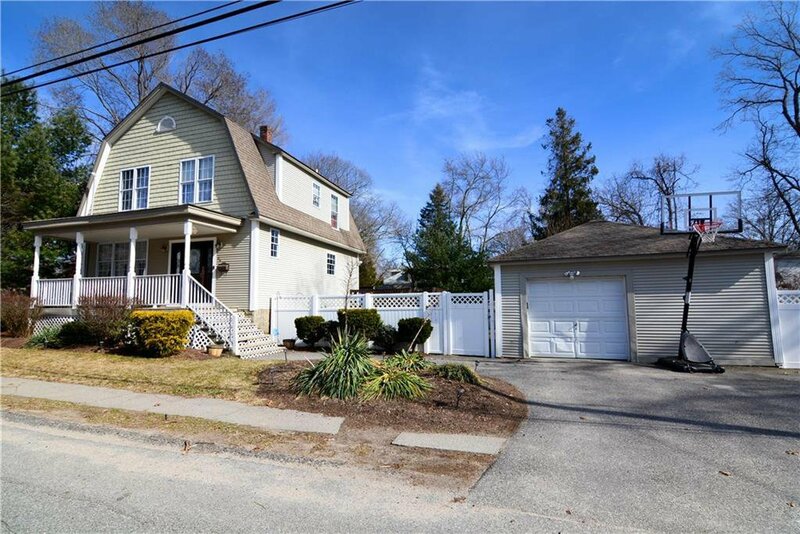 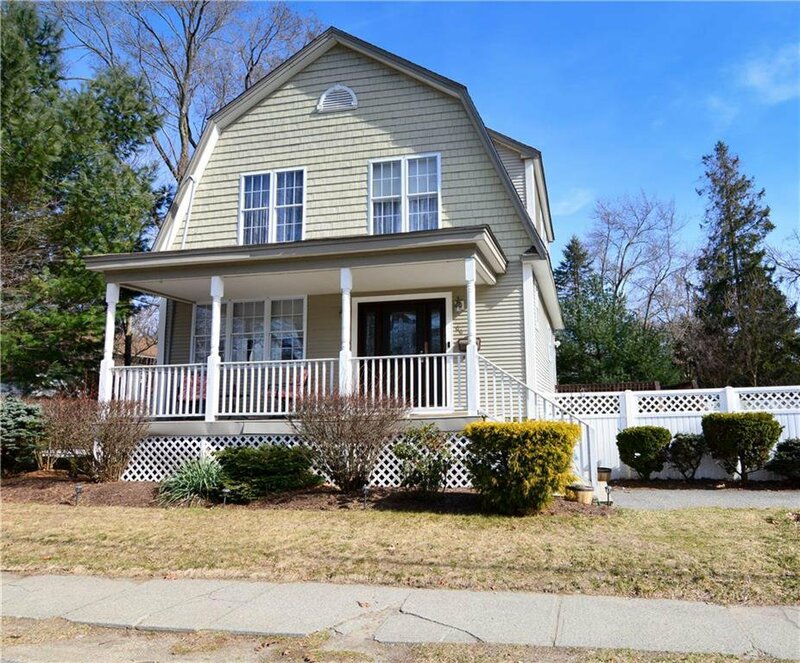 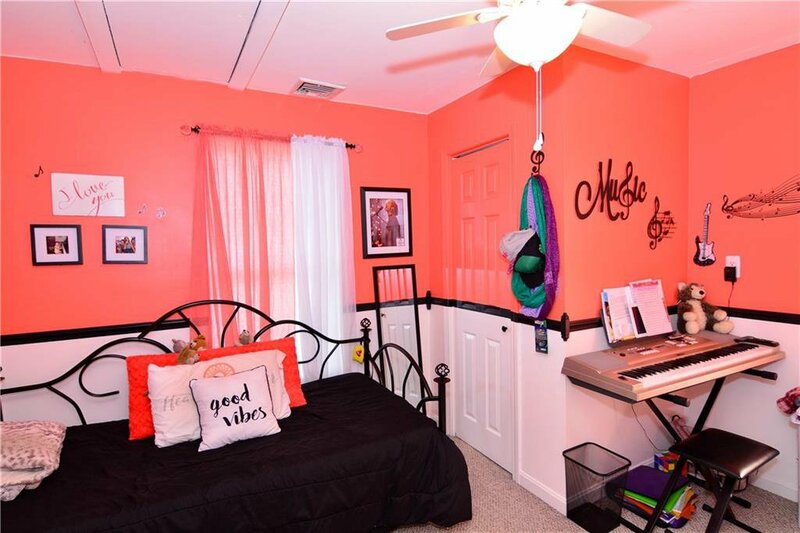 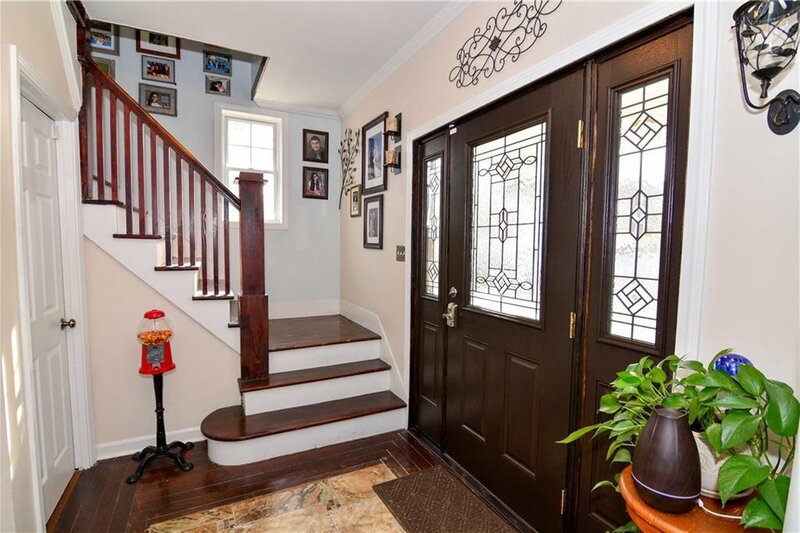 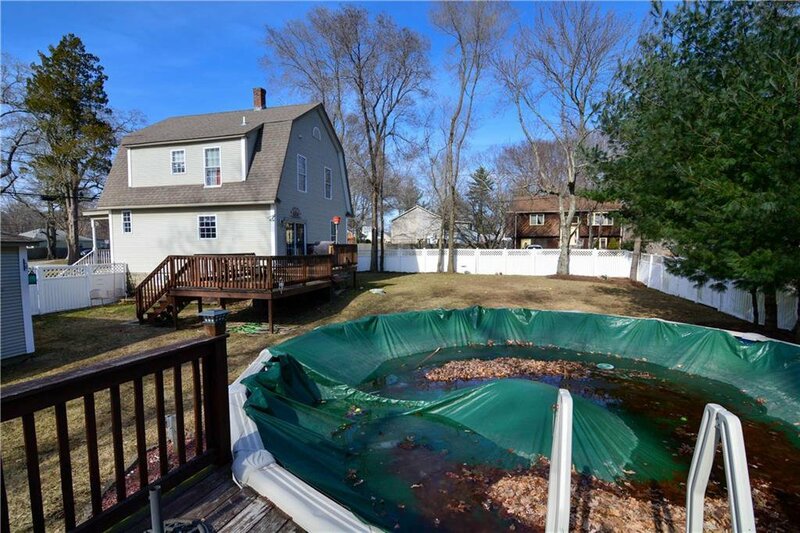 Completely updated Colonial on corner lot with a fenced 10,000sf yard. 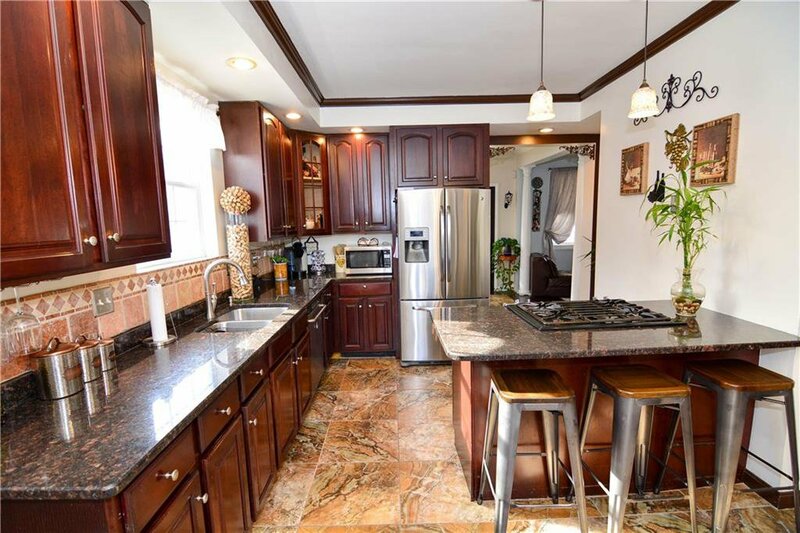 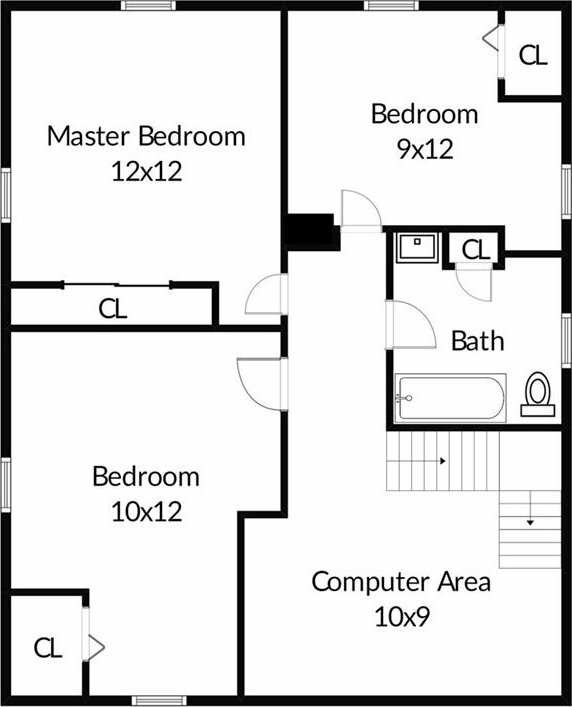 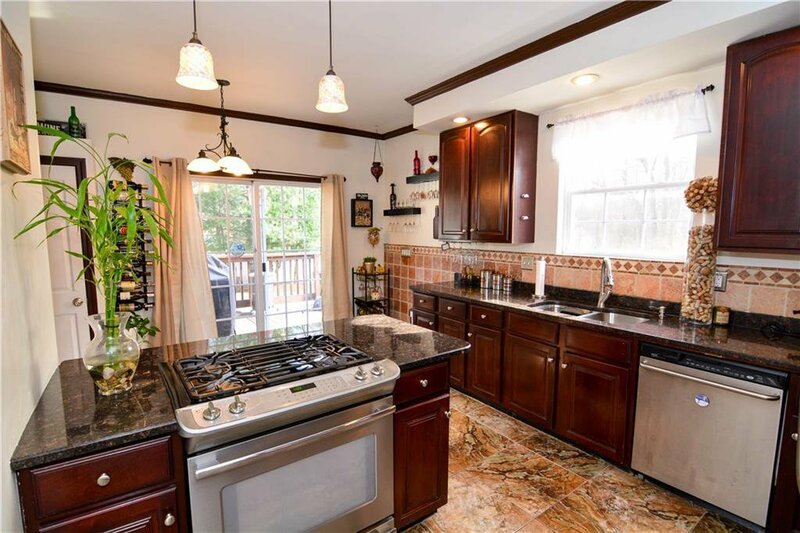 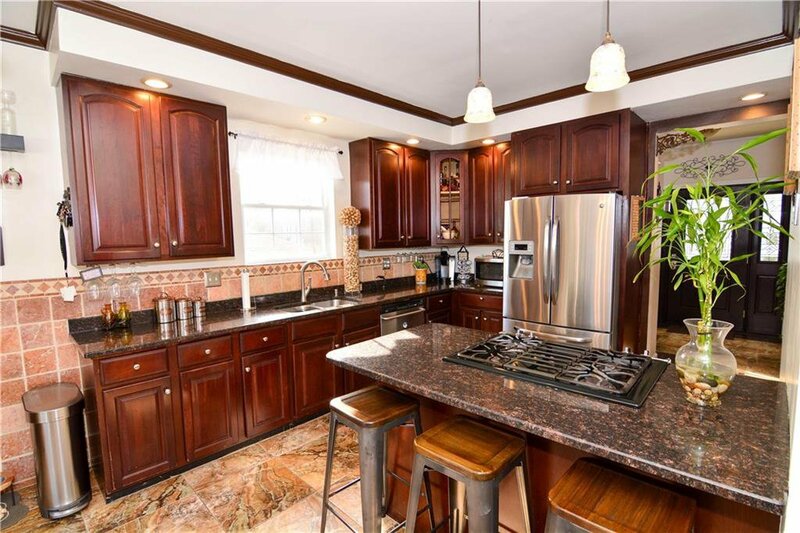 The kitchen features walnut cabinets with stainless appliances, a breakfast bar, tile backsplash and marble floor. 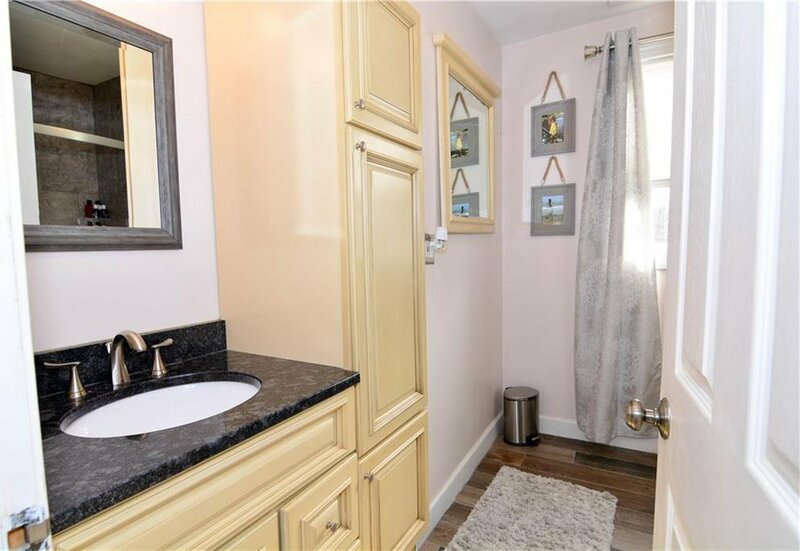 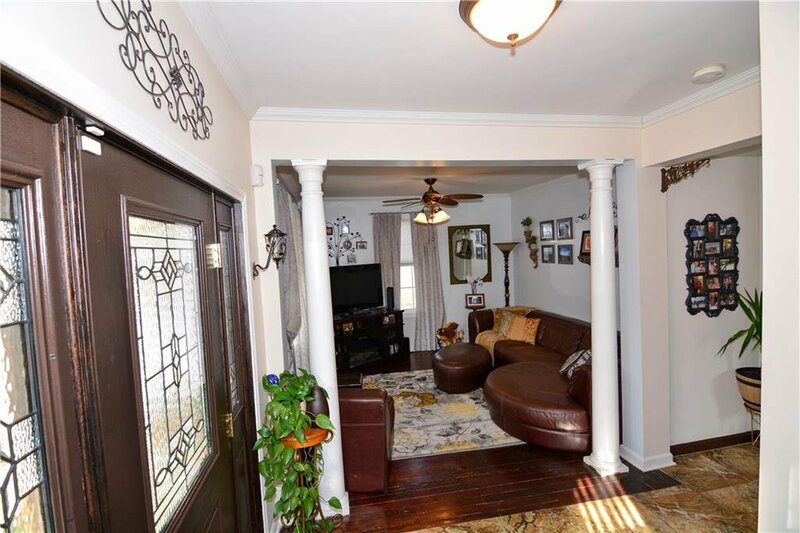 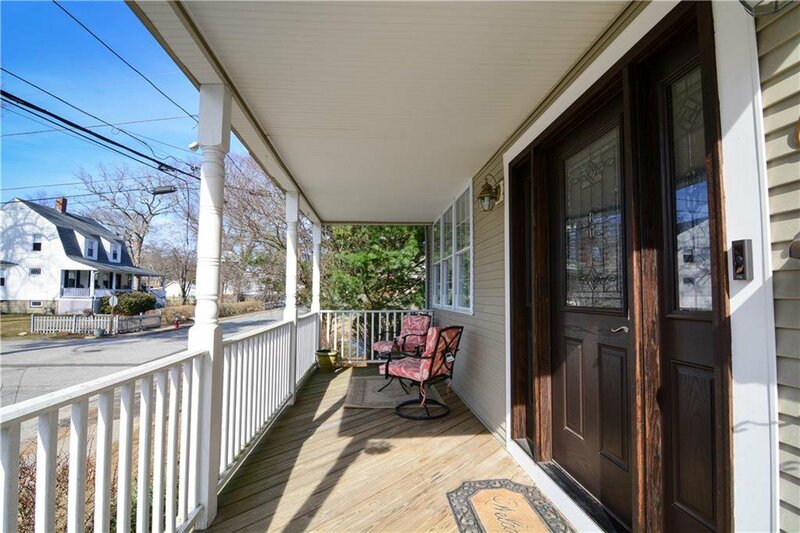 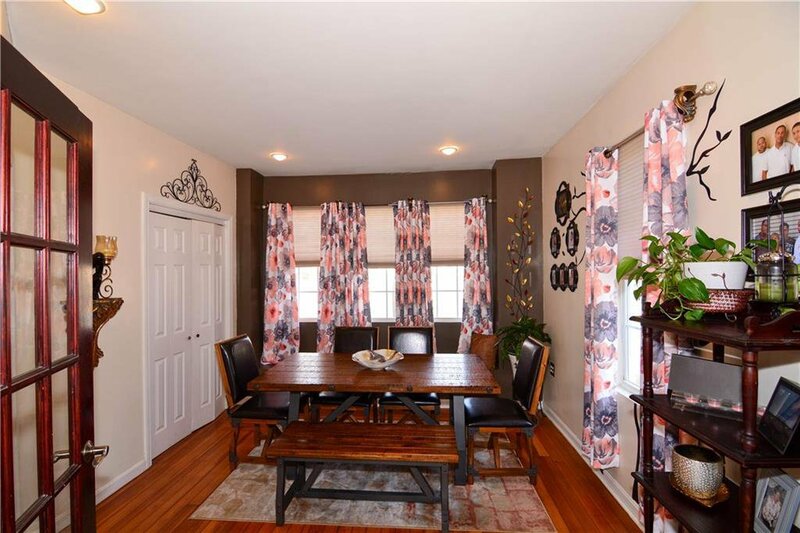 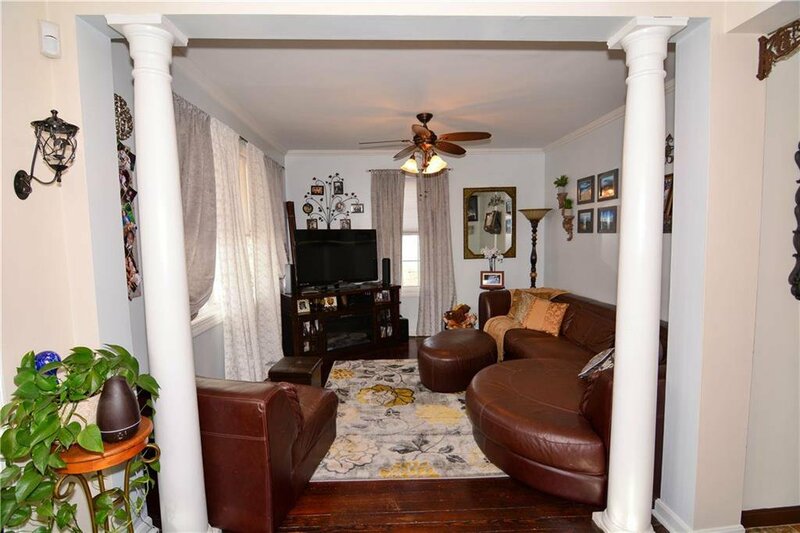 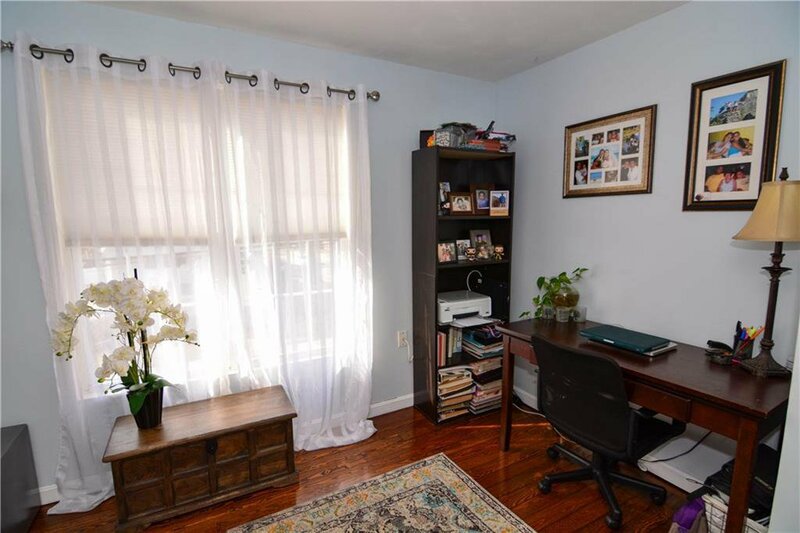 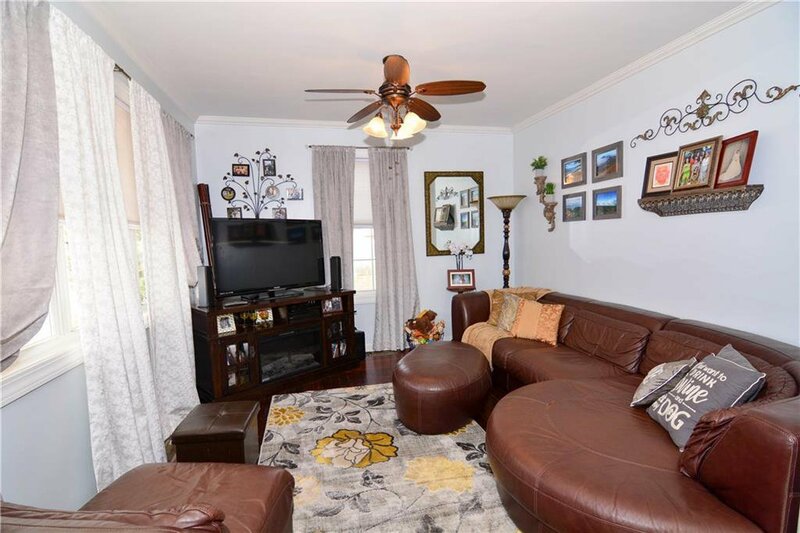 This home has many nice details such as a tray ceiling in the kitchen, crown molding throughout the first floor, two columns that frame the living room opening, and a cozy window seat in the dining room. 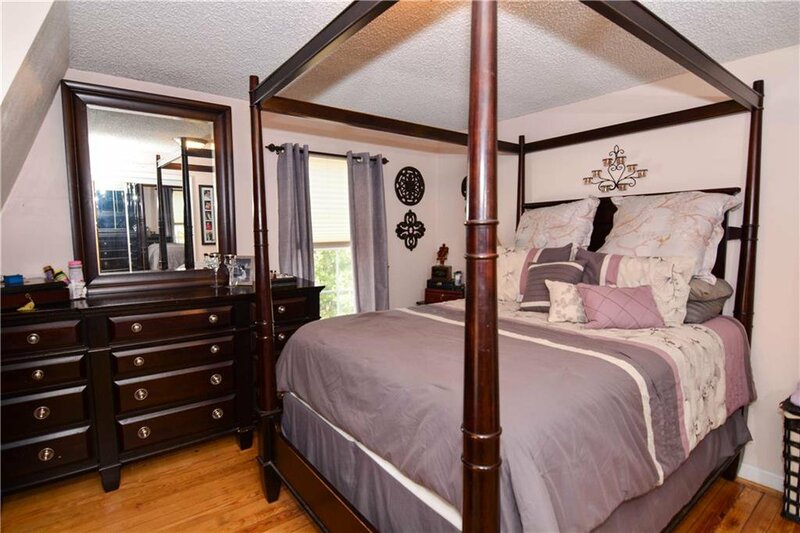 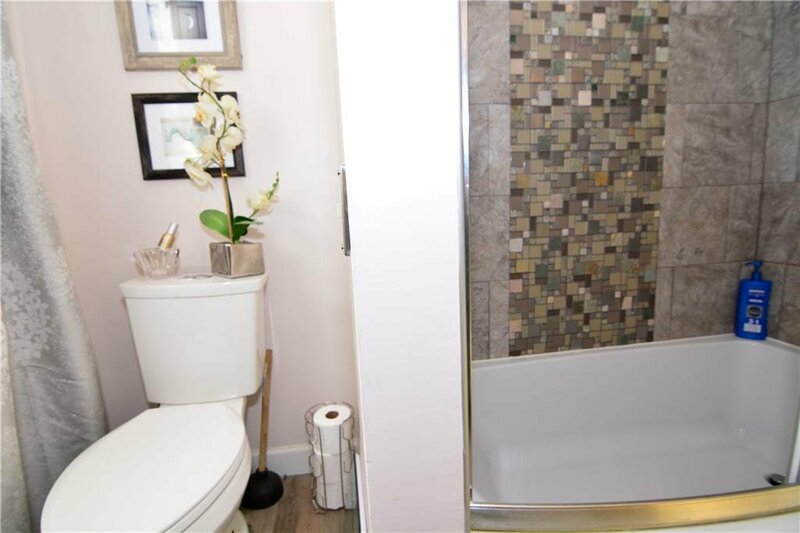 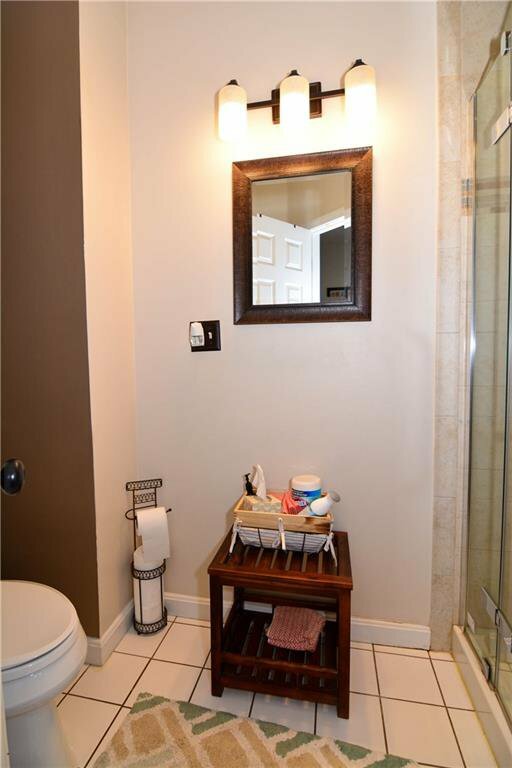 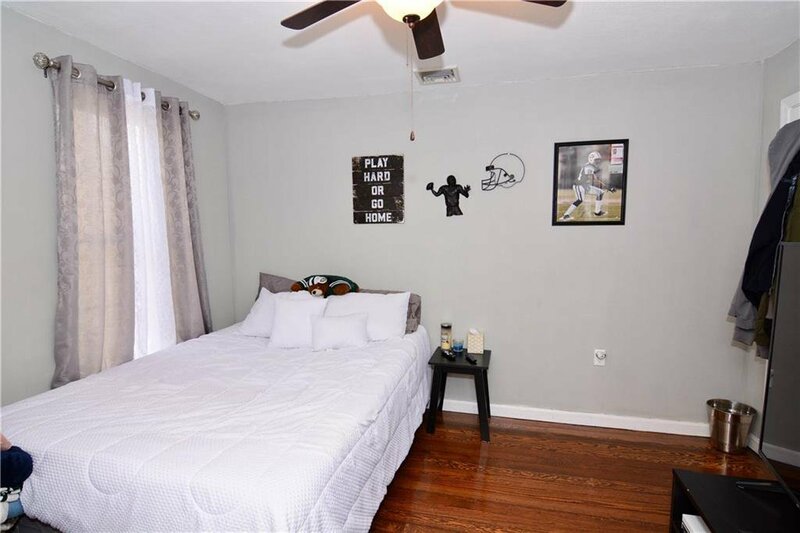 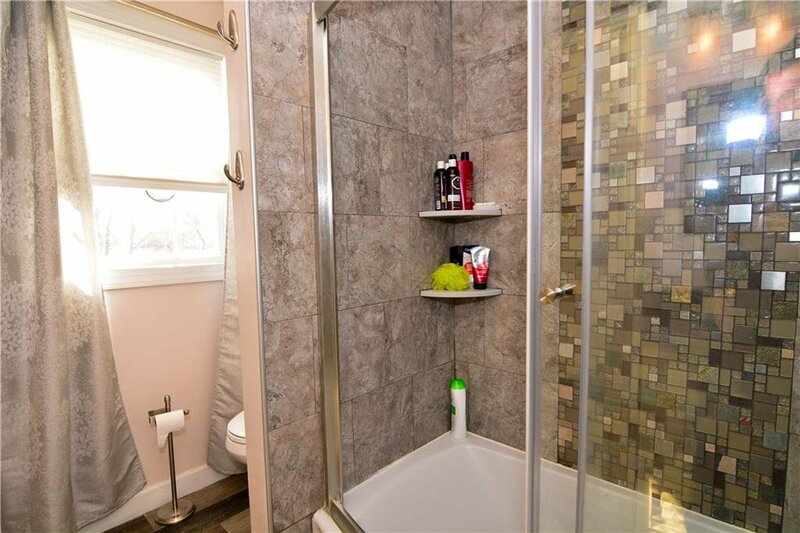 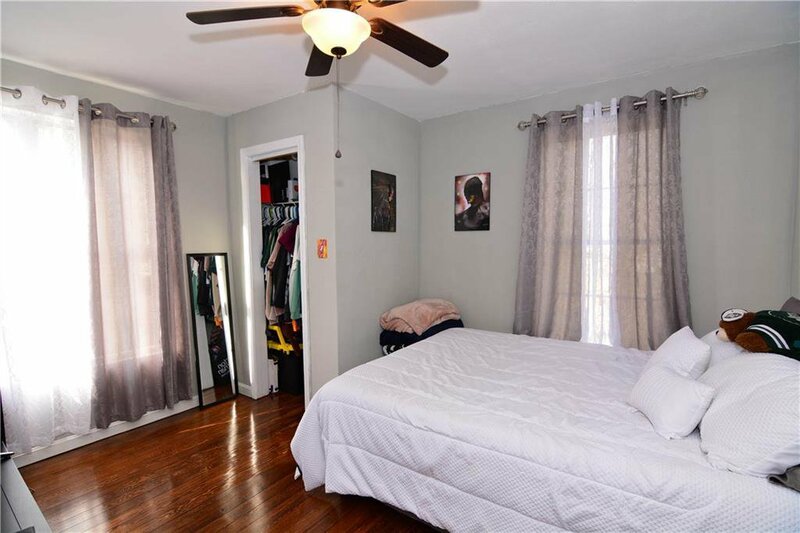 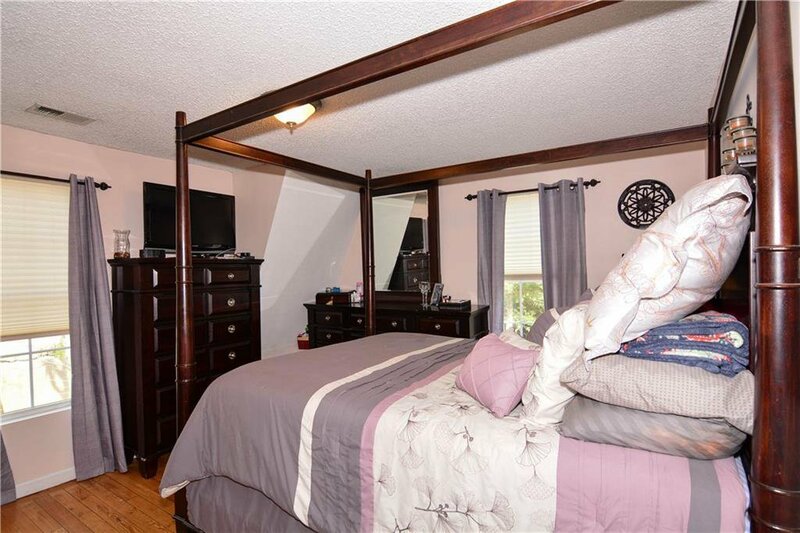 There are hardwood floors throughout, all new windows, a 4 year old heating and air conditioning system, and two updated bathrooms. 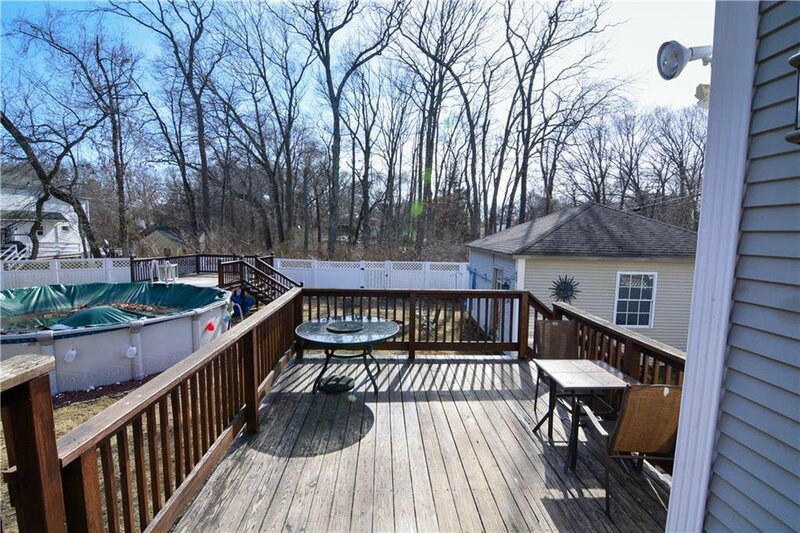 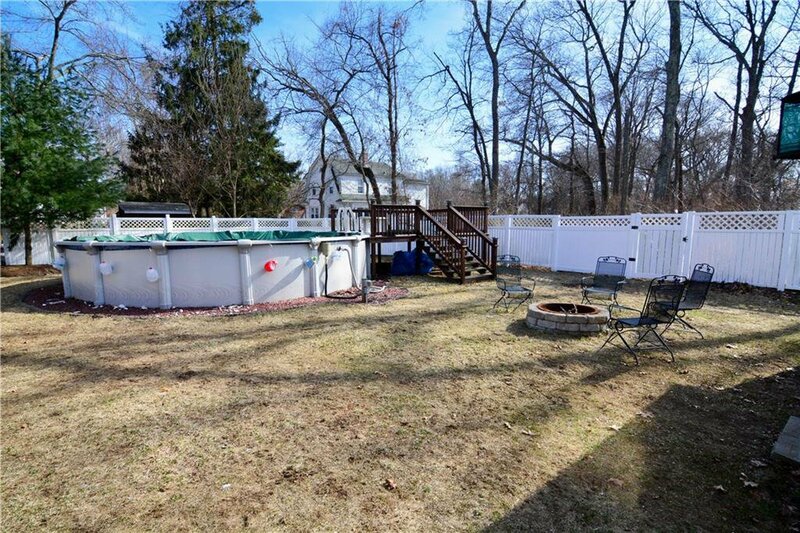 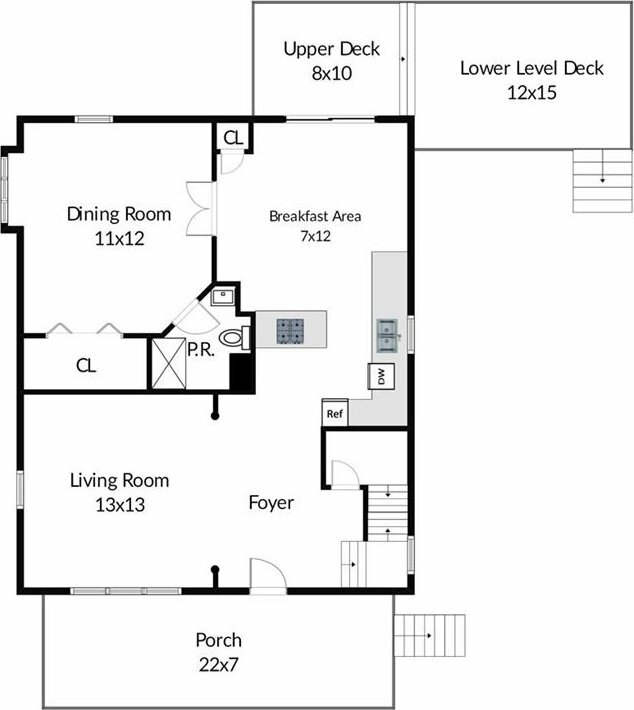 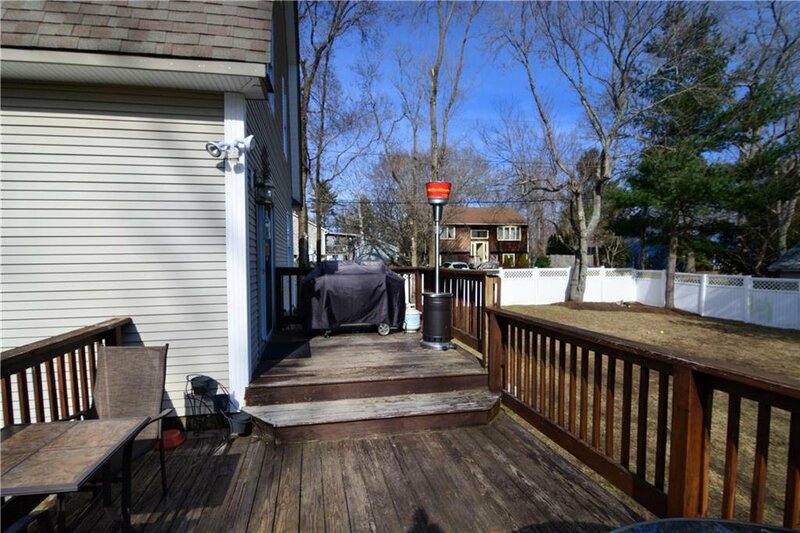 Outside is a large two tiered deck, a fire pit, an above ground pool, and a 22ft wide front porch. 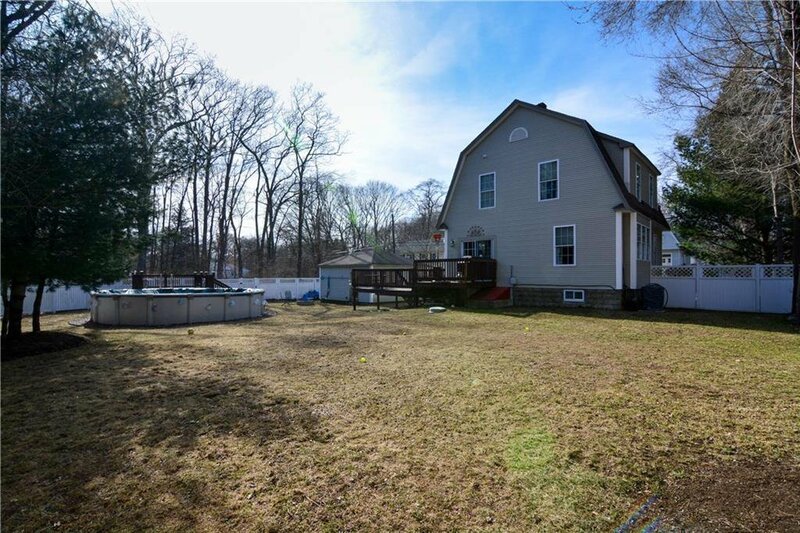 The detached garage is two bays wide, but has a one car overhead door. 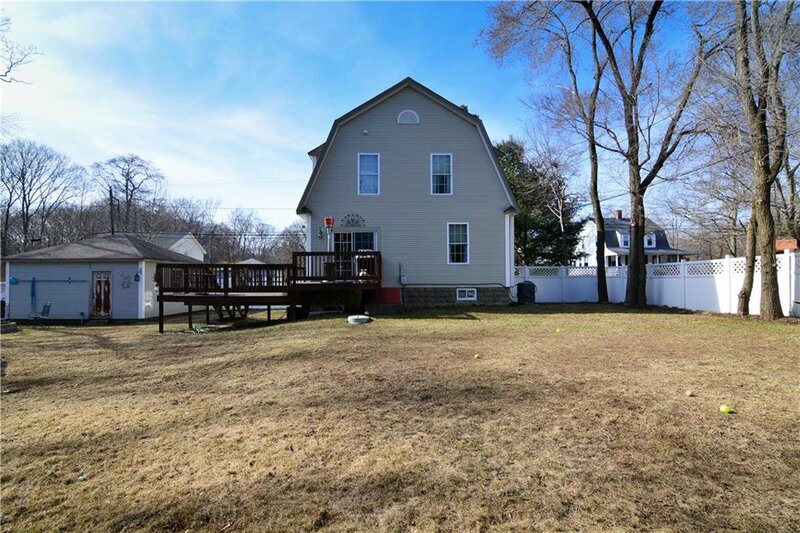 Not far from Conimicut Beach and numerous marinas.